Nah…I am not blogging about the movie 10,000 B.C. I already blogged about it last time. I am just happy because today, I had 10,000 Benchmark Cracked (I just can’t think of a letter “C” word, hehehe)!! Pinay Mommy Online have hit 10,000 unique visitors since it’s birth last November 27, 2007 and of course a whopping 23,430 page views (my own views not included). Not that much for others but it really means a lot to me. And whom do you think I owed this?? No one else but YOU!! All my readers and visitors from around the world!! My friends from the blogosphere, forums and PTC friends!! All of you!! I am just so thankful. Soooo…..very thankful to all of you! 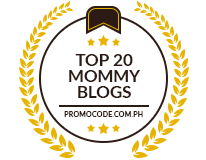 !Thank you for your continuous support and visit Pinay Mommy Online!! Rest assured, I will be blogging more and giving you fresh and juicy (are we talking about gossip here??) posts to read!! congratulations for your 10,000 plus hits. more power to you. Congratulations my dear. I’m happy for you. Wow Congrats!! I am happy for you.Idol! Congrats! That’s really wonderful! 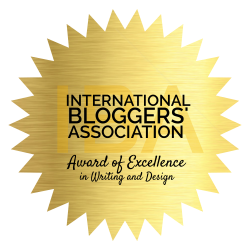 You deserve it:) your blog is very user-friendly & informative!